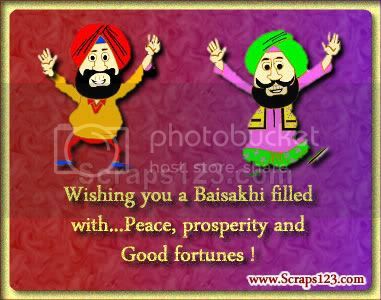 Baisakhi Festival falls on April 13th or April 14th and marks the beginning of the solar year. People of North India, particularly Punjab thank God for good harvest. Visit to Gurudwaras, Vaisakhi processions and traditional performances are the highlights of the day. Baisakhi has special significance for Sikhs as on this day in 1699, their tenth Guru Gobind Singh Ji organized the order of the Khalsa.